Southern California is experiencing a rare period of gas price stability, with most areas seeing little change in pump prices for the second straight week, according to the Automobile Club of Southern California's Weekend Gas Watch. The retail statewide average is $3.34 a gallon for regular unleaded, two cents higher than last Thursday. The average price of self-serve regular gasoline in the Los Angeles-Long Beach area is $3.42 per gallon, which is unchanged from last week, one cent lower than last month, and 36 cents higher than last year. In San Diego, the average price is $3.39, which is a penny lower than a week ago, unchanged from last month, and 37 cents more than this time last year. On the Central Coast, the average price is $3.43, which is three cents higher than last Thursday, six cents higher than last month, and 35 cents higher than last year. In Riverside, the average per-gallon price is $3.36, which is unchanged from last week and from last month, and 38 cents more than at this time last year. 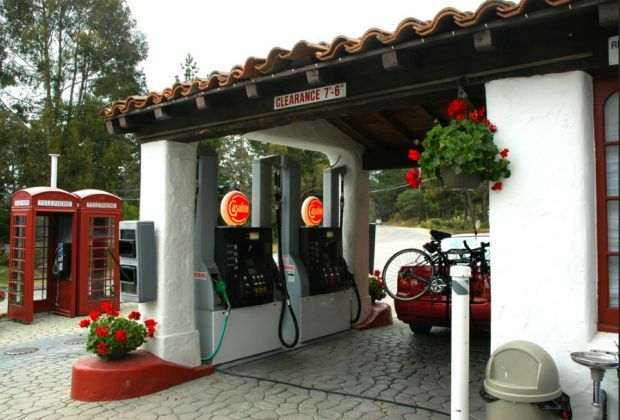 “The state’s refineries have produced very high levels of California summer blend gasoline for this early in the year, but are apparently holding on to this inventory for future demand, keeping pump prices steady,” said Auto Club spokesman Jeffrey Spring.